​Patrick Cammack joined the Rutherford County Chamber of Commerce in 2018. Prior to that, he served as director of economic development at the Williamson County Chamber of Commerce, where he led business recruitment and workforce development initiatives. Additional career highlights include economic development roles for the State of Tennessee and New York City. Before his economic development career, Patrick spent eight years with Toyota Motor North America in sales, marketing, and strategic research roles. A few years ago, Patrick relocated to Rutherford County from New York City because of its high quality life and growing, diverse economy. He feels extremely fortunate to have found a community that is passionate about increasing prosperity for its residents, committed to its local businesses, and very welcoming to companies and people moving here. 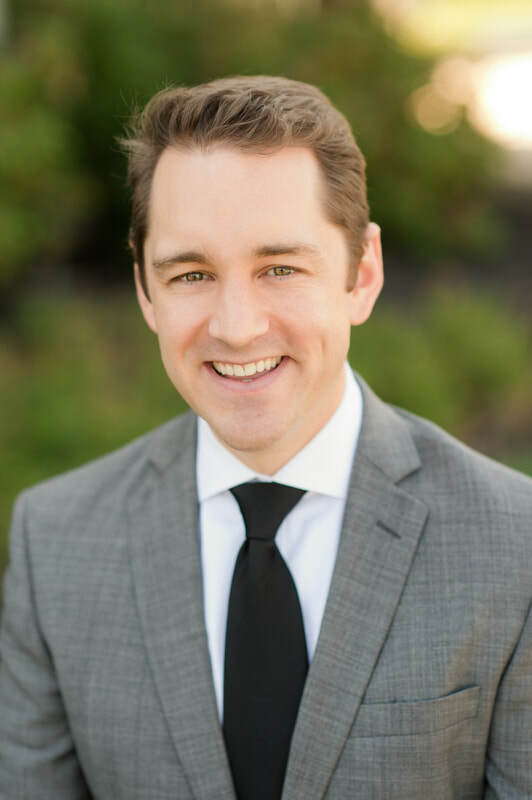 Patrick earned a bachelor’s degree in finance and marketing from Emory University’s Goizueta Business School and a master’s degree in urban planning from NYU’s Wagner Graduate School of Public Service. He is a member of the American Institute of Certified Planners and Leadership Middle Tennessee.